As the pressing nature of the environment becomes more and more stressed, drivers everywhere are looking for easy ways to do their part to keep the planet green. One thing drivers can do, which has gained popularity in recent years, is to switch to a hybrid or electric vehicle. The first mainstream hybrid vehicle to become popular was the Toyota Prius, which explains why it has remained on top of the charts even though there are other vehicles that try to imitate it. One popular comparison is the 2015 Toyota Prius vs 2015 Kia Optima Hybrid because Kia vehicles tend to be a little less expensive than its competitors, but that’s not even the case with the Prius! The 2015 Toyota Prius is more affordable than the 2015 Kia Optima Hybrid and it also has a better fuel economy rating, possibly because it has had years to perfect the equation. In addition to affordability and efficiency, the 2015 Prius is much more user-friendly in terms of available space and features. It is easy to drive, has a more spacious interior and it is also fun to drive. You can see all of the available Prius colors and models in our inventory right now by clicking the link below! The Toyota Prius is the best vehicle for the job if you are looking to add a fuel efficient vehicle to your lineup that will not only likely save you money, but also time because you will be stopping at the gas pump less frequently. 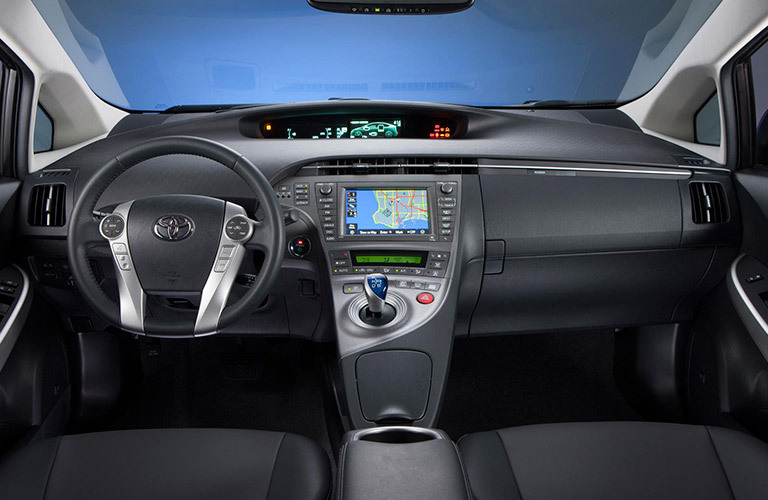 The 2015 Toyota Prius Brampton ON comes with a CVT transmission, which makes it easy to drive. It gets up to 4.9L/100KM on the highway, which is an exciting rating because there are very few vehicles that can obtain a number like that. Talking about features, the 2015 Prius is not short on fun. This compact car packs quite a punch when it comes time to get everyone going and comes with available voice-activated audio control, standard steering wheel controls, 6 speakers, an available auxiliary jack, an LCD monitor and Bluetooth connectivity. 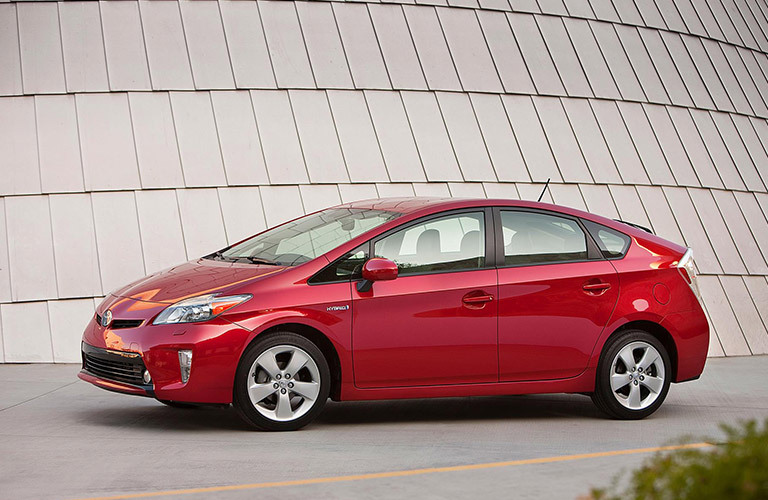 Test drive the 2015 Toyota Prius today at Attrell Toyota!